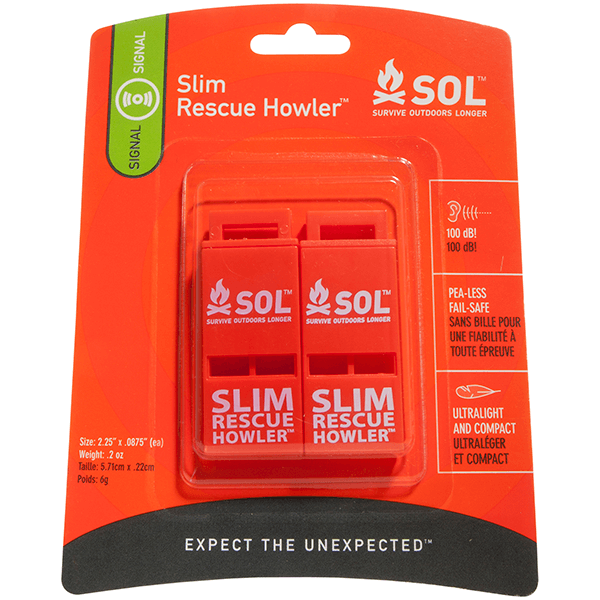 The Slim Rescue Howler™ weighs only a few grams but it packs a big punch – namely, a 100dB signal that is audible from over a mile away. 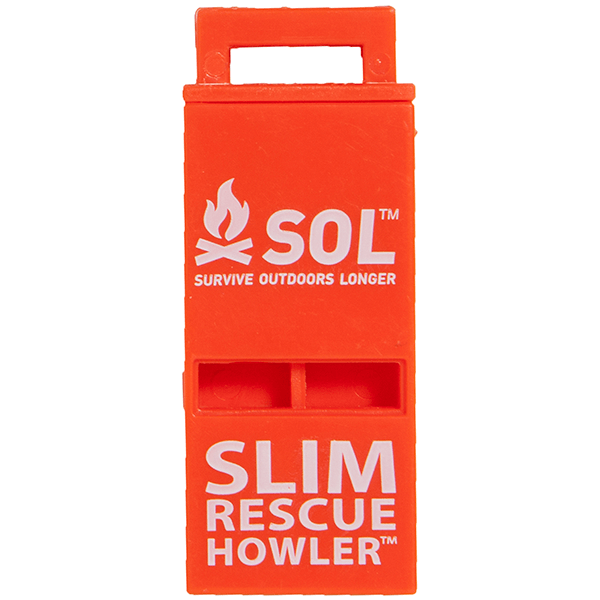 The pea-less design means this whistle works in all conditions and will never jam or freeze. 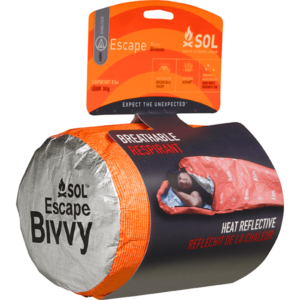 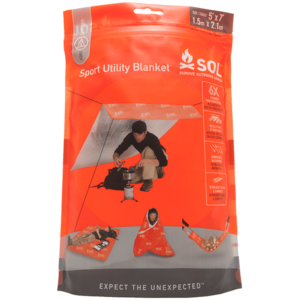 SKU: SOL0140-0010 Category: Survival Essentials Brands: SOL Survive Outdoors Longer. 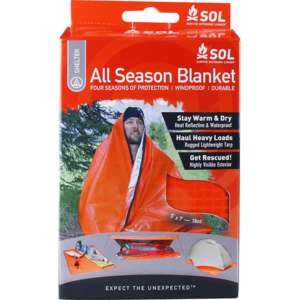 Pea-less design works in all conditions – won’t freeze or stick to lips when cold. 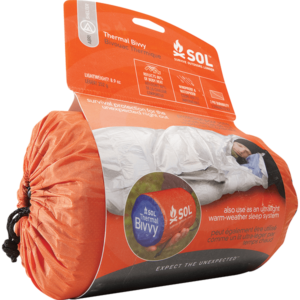 Ultra-portable design weighs only a few grams and fits in any pocket – or attach it to a zipper pull.